In 2017 SEI Engineering was approached by representatives of the Northern California Chapter of the National Electrical Contractors Association. 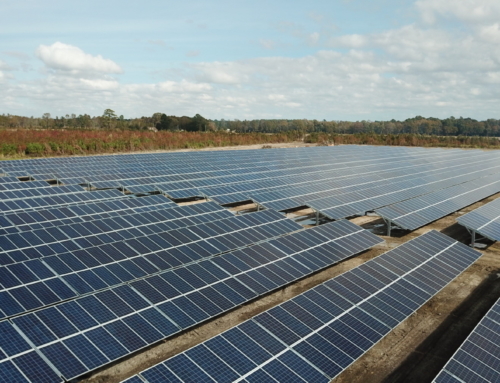 Through NECA, the local 332 chapter of the International Brotherhood of Electrical Workers was planning to fund a rooftop PV system that would get them closer to their goal of a net-zero facility in San Jose, CA. The system is supplying more than 100% of the building’s energy consumption. 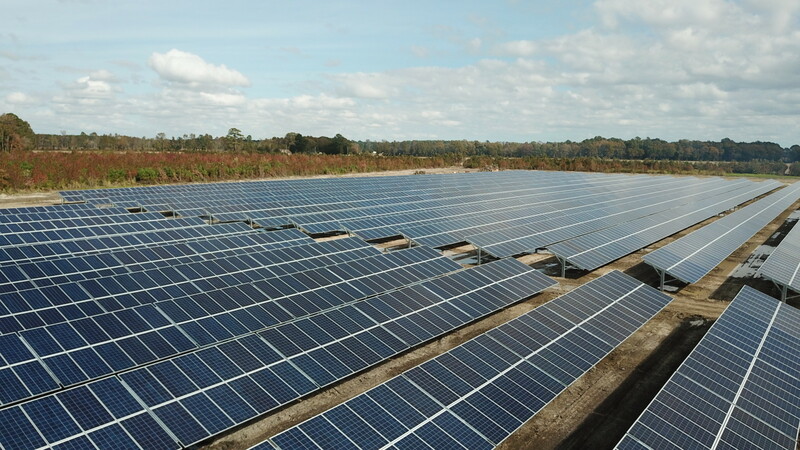 The 200 kW PV system is directly attached to the roof structure in the high seismic Bay Area. Technical and financial assistance was provided by NECA’s Energy Conservation and Performance (ECAP) Platform. An existing shade awning along on side of the building was reconfigured to support some of the solar modules, in addition to what was paced on the roof. The IBEW staff who were part of the project conveyed that they wanted to make a statement with the new PV array on the roof. 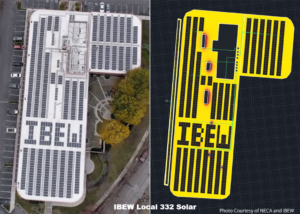 Being adjacent to San Francisco International Airport, they decided to configure part of the PV array to spell “IBEW” visible to travelers landing and taking off. SEI Engineering provided the Electrical and Structural Engineering on this project. We are proud to support the energy efficiency goals of an organization such as IBEW. SEIPS provides expert services during every stage of the project development cycle from concept to commissioning and beyond through operations and maintenance (O&M) services. 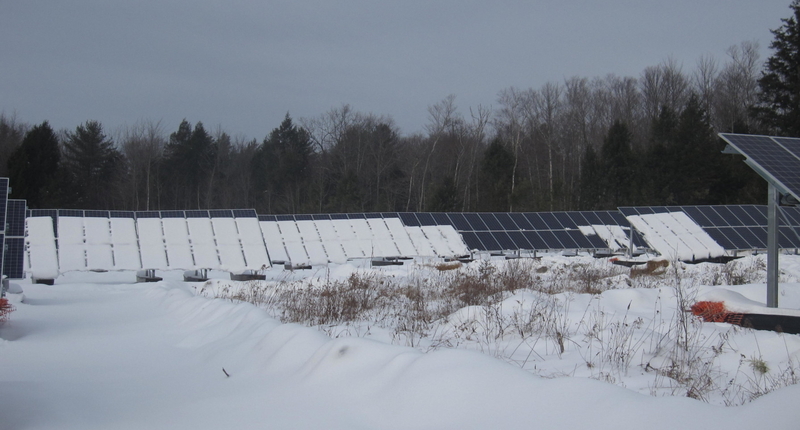 Contact us today and one of our technical specialists will work with you to maximize your solar project. Contact Jeff Ruppert PE, Business Manager / Civil Engineer for SEI Professional Services / SEI Engineering @ (970) 948-5744 or jeff@seisolarpros.com.